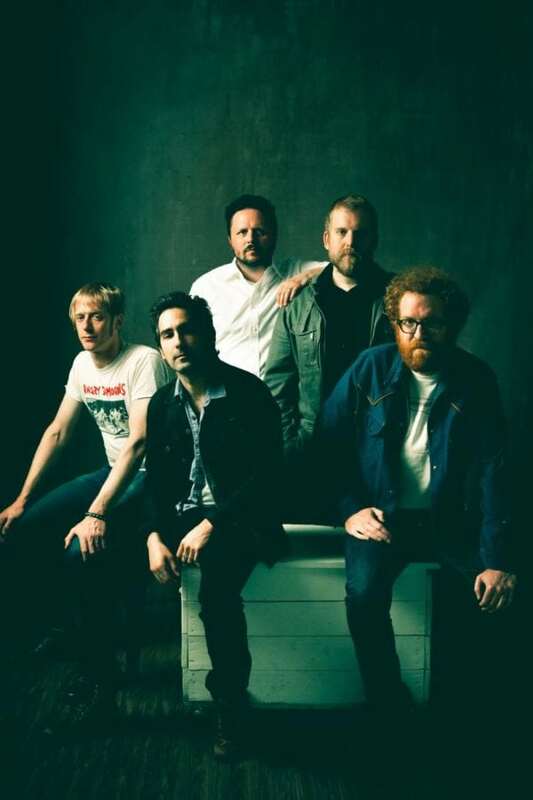 At its core, Blitzen Trapper is, and always has been, a rock band. All Across This Land, released last Friday, is first and foremost a rock record, and probably their most focused effort yet. As has been the case for most of their career, the music on this latest album is heavy on the influences, some more apparent than others. Blitzen Trapper is able to combine these and morph them into something unique. 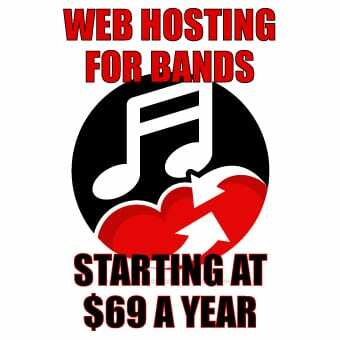 They’re like the Frankenstein’s monster of rock bands. Taking bits and pieces from music’s past and stitching it all together to create a new whole. It is possible to pick it apart and figure out where each piece originated from, but it would be futile, and in the end would ruin the result. It’s best to accept it for what it is, and not try to attack with pitchforks and torches. Speaking of torches, the album swings open the gates with the bombastic barn burning title track. From there, the music slowly fades from classic rock to classic country over the tight 40-minute set. Over the course of the 10 tracks, each one slowly picks up some twang and loses a little of the rock attitude. Acoustic guitars replaces electrics, pedal steel and banjo appear, the drums mellow and soften until they eventually disappear completely in the album-closing “Across the River.” With autobiographical songs, tales of loss, and rock songs about rock music, the album hits it’s sweet spot in the gooey center. It is here that the rock and folk blend beautifully, and that is where Blitzen Trapper has always shined brightest. While they capture their sound very well in the studio, Blitzen Trapper is still a band best enjoyed on the stage, where their energy comes unharnessed and pushes the music to greater heights. Currently touring in support of All Across This Land, they’ll make two stops in New York State this weekend. Saturday night they’ll be at the Town Ballroom in Buffalo. Jesse Malin, who was slated to appear at the Waiting Room was just moved to this bill along with the support from that show. So it will be a 4-act evening starting around 8pm, with The Domestics and Matthew Ryan getting things started. Then Sunday night they’ll be appearing at New York City’s Bowery Ballroom with the Domestics opening at 9pm.